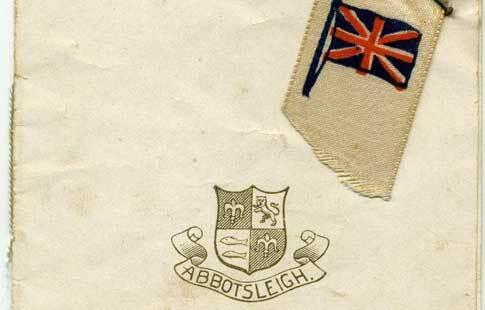 The Abbotsleigh Old Girls’ Union was founded in 1908, by the School's first Headmistress Miss Marian Clarke. 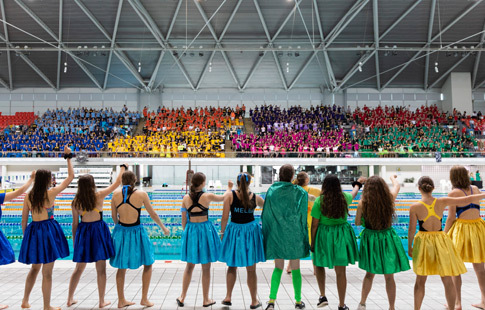 The AOGU aims to maintain and pass down the traditions of the School, unite past students of the School with the present, and keep past students of the School connected with each other. 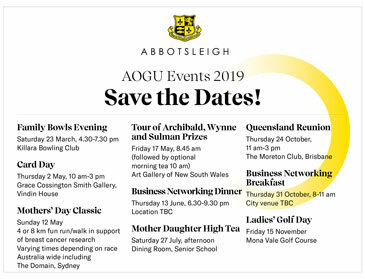 In 2018, the Abbotsleigh Old Girls' Union will celebrate the 110-year anniversary of the formation of the Union. 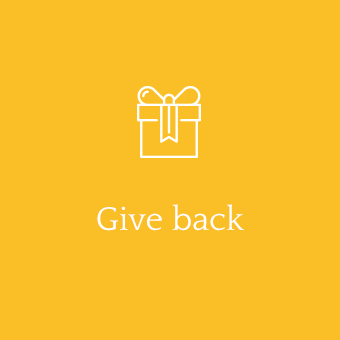 We want to be part of lifting up women who dare to dream and have hopes to improve our future. 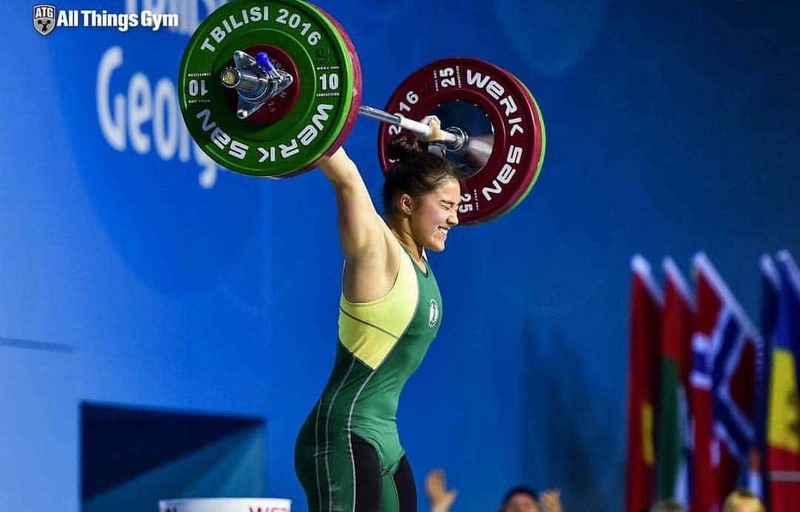 The AOGU will award grants to Old Girls to help them pursue worthwhile endeavours across a range of activities. 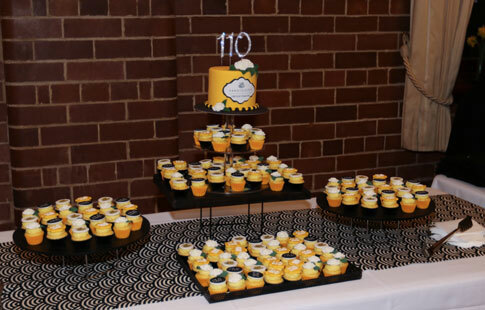 The AOGU celebrated its centenary in 2008 and the Union continues to flourish as the connections grow and strengthen between our many Old Girls. 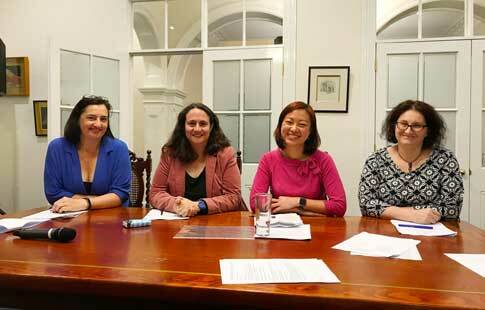 The AOGU Committee meets monthly during term time. 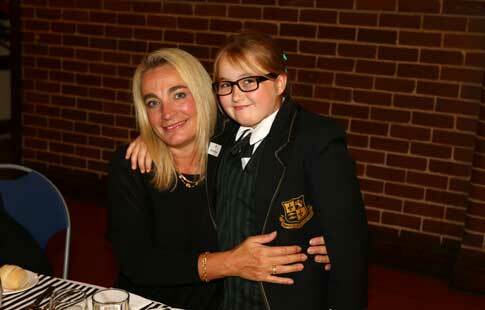 Abbotsleigh's students are inspired by the careers, successes and adventures of our Old Girls. 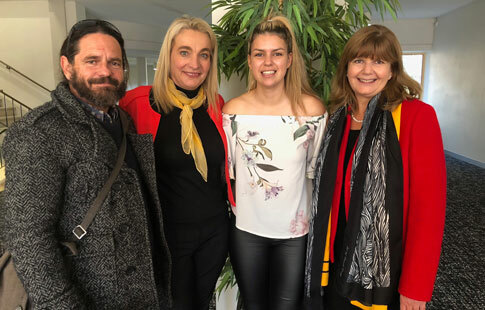 The connections in our alumni community are strengthened as we enjoy celebrating each other's news and achievements. 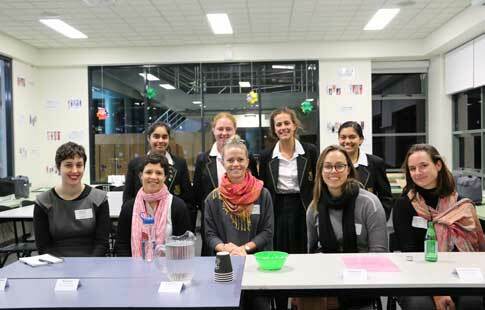 Abbotsleigh's Old Girls give their time to the School in many ways such as at annual Careers Night. 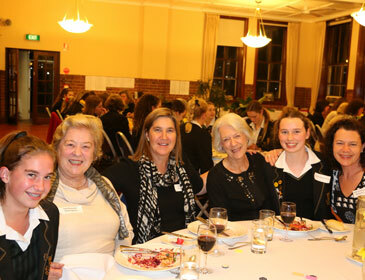 Old Girls also generously support scholarships and programs providing opportunity and enrichment in girls' education. 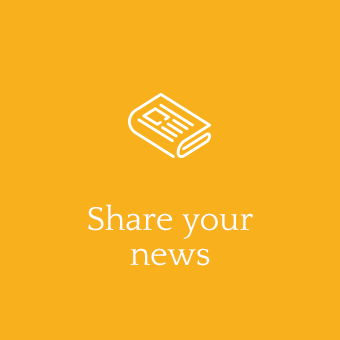 The Loom is a quarterly newsletter publishing stories and news about Old Girls and Abbotsleigh. 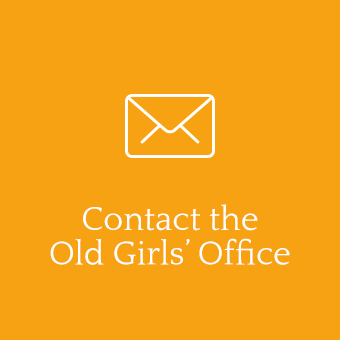 Feature articles about Old Girls are also published here on the Abbotsleigh website. As usual, we have lots of great events planned for the year. 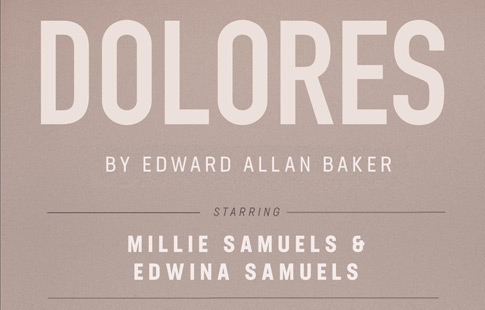 Keep an eye out for invitations coming your way. 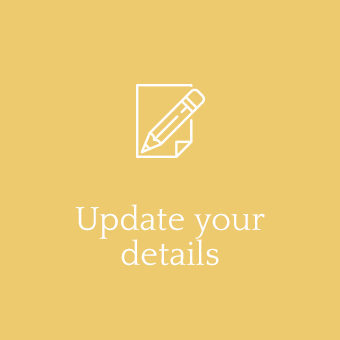 Want to know more or think you might have missed out on an invitation? The AOGU's support was instrumental in the building of the School's Chapel. Jane Garrett (Maynard, 1983) designed the stained glass windows. 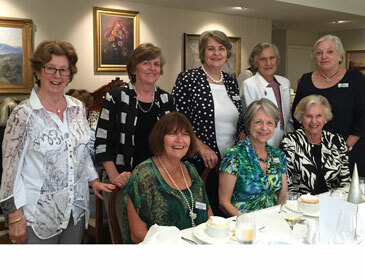 The Abbotsleigh Old Girls Union has nearly 6,000 members spread across eight decades of reunion years. 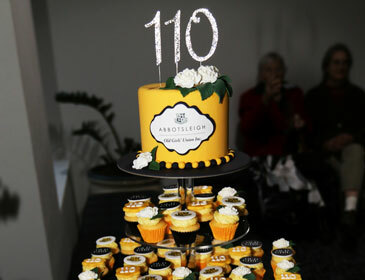 In 2018, the AOGU celebrated 110 years of the Union; of building connections between past students and with Abbotsleigh. 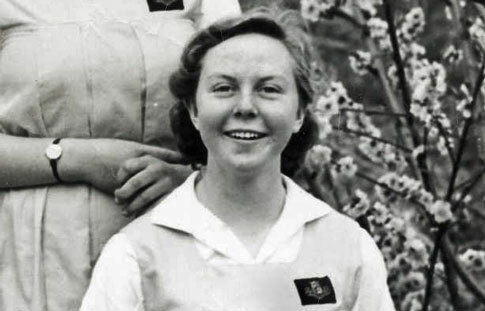 Jill Ker Conway (1951) was appointed Companion of the Order of Australia; seven Old Girls have been appointed Officer of the Order of Australia. 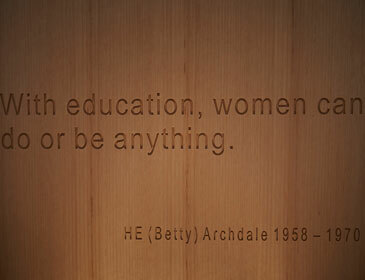 Three AOGU members are representatives on the Council of Abbotsleigh and the Headmistress is the patron of the Union. 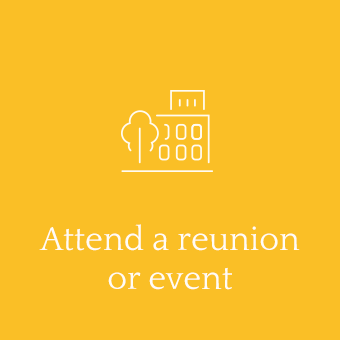 Five and ten year reunions, business networking and social functions are some of the many ways the AOGU fosters friendships and connections among our Old Girls. 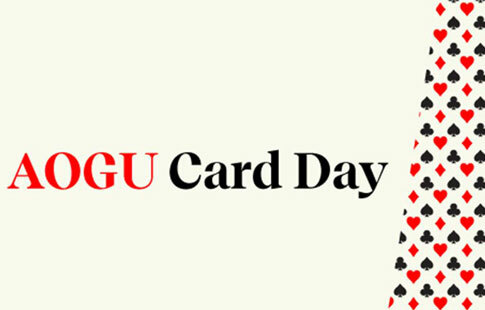 The AOGU's Golf Day has been part of the calendar for more than 60 years. 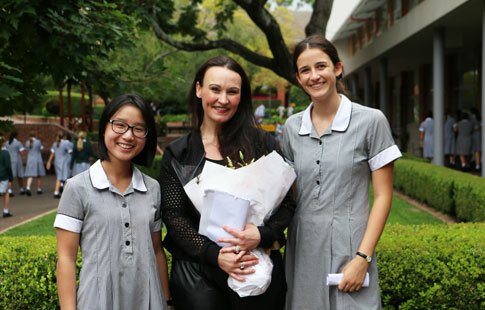 The Kathleen McCredie Scholarship and the Centenary Scholarship were initiated by the AOGU. 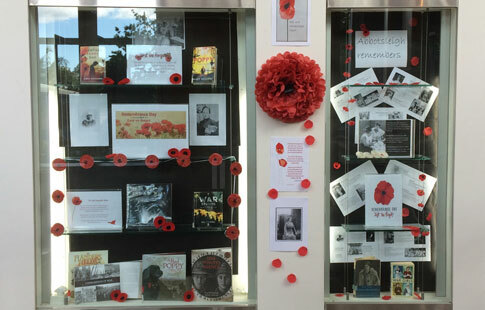 Abbotsleigh's crocheters and knitters have contributed to the beautiful poppy installation at the Australian War Memorial. I am very aware of the distress that my support of the Open Letter to Parliament has caused among members of our community. 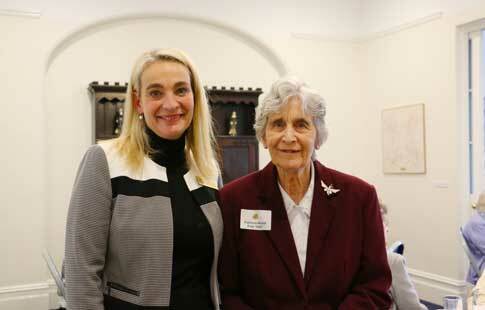 The AOGU 110th Anniversary Grant Program: helping Old Girls pursue worthwhile endeavours across a range of activities. 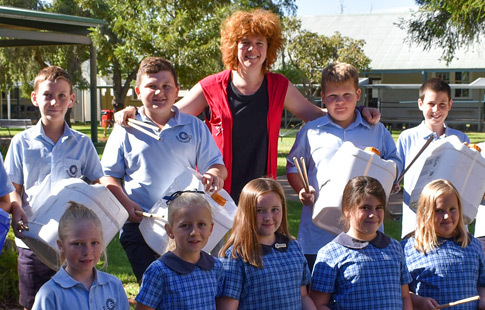 Abbotsleigh celebrated NAIDOC Week with some very special visitors and their stories. 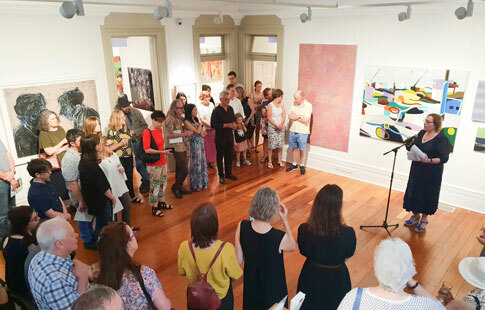 It was with great sadness that the Abbotsleigh community learnt of the passing of well-renowned Old Girl, academic and author, Jill Ker Conway. 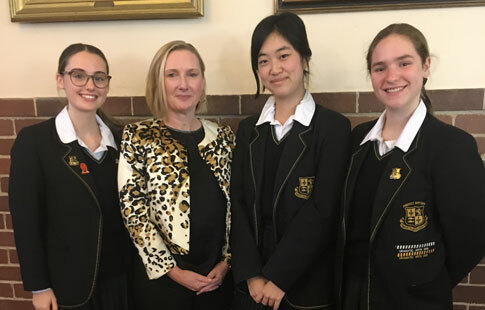 Old Girl Susan Lloyd-Hurwitz presented on gender diversity in the workplace at this term's Archdale and Senior College Breakfast Club. 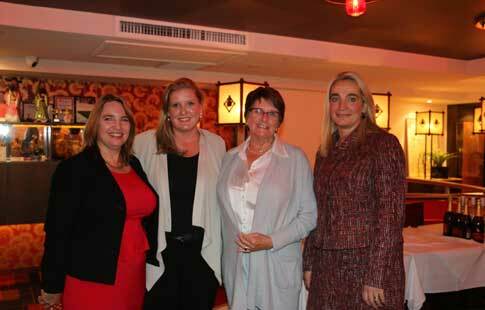 Abbotsleigh Old Girl, Katie Rigg-Smith, the Australasian CEO of Mindshare, helped us celebrate IWD. 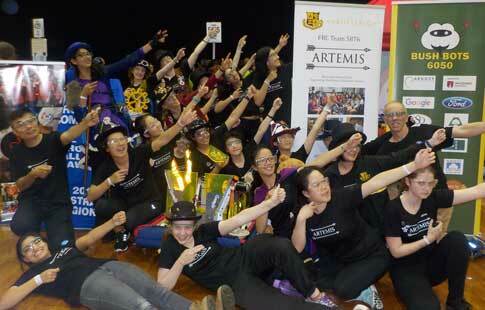 We later opened STEM Street in the Junior School. AOGU Honorary President Kim Boniface reflects on 2017 and all the Old Girls' association has achieved. 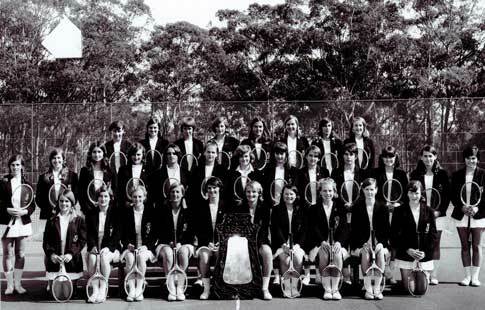 The Tildesley shield, a tennis tournament in which Abbotsleigh participates, celebrates its 100 year anniversary in 2018. 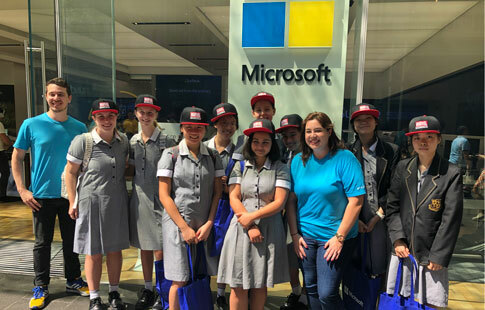 Abbotsleigh Old Girl and Deputy Headmistress Victoria Rennie talks about her love of education and her interests outside of school. 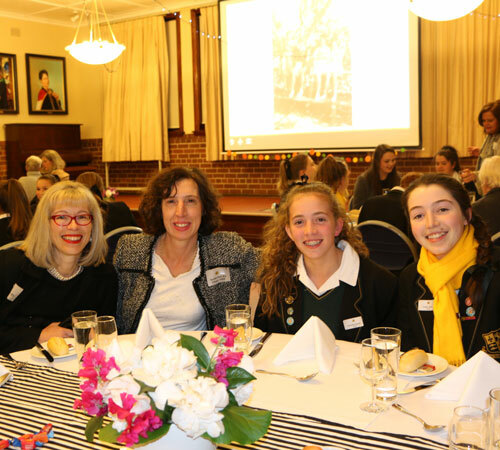 Our annual networking evening saw Old Girls gather to hear from a guest speaker at a restaurant owned by current Abbotsleigh parents. 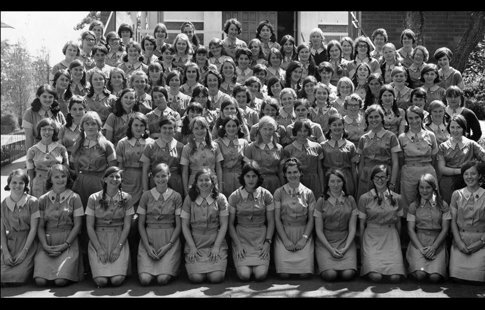 Founded on 23 May 1908, the Abbotsleigh Old Girls' Union is amongst the earliest school alumni unions to be formed in Australia. 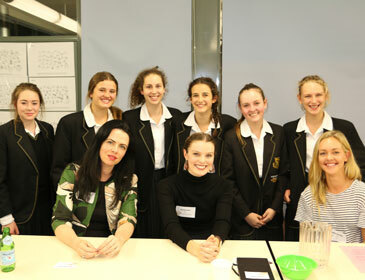 Senior College | Old Girls What did we learn from Careers Night? 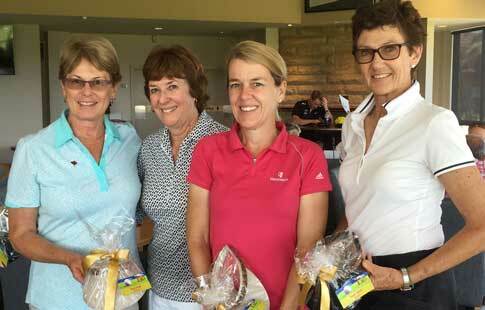 The Abbotsleigh Old Girls' Golf Day took place at Mona Vale Golf Course in November 2016, to contest the Presidents Cup and The Salver. Victoria Rennie (Gosper, 1987) has been appointed as Deputy Head and Head of Senior School at Abbotsleigh to commence at the start of 2017. 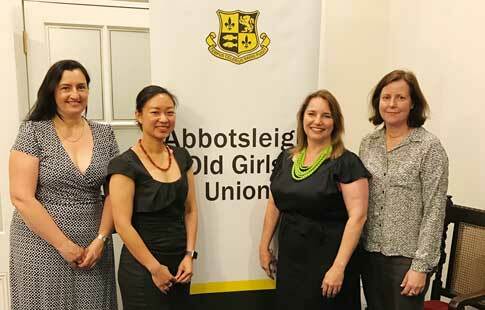 At the recent Abbotsleigh Old Girls Union AGM, our new Committee members and Executive team were voted in. 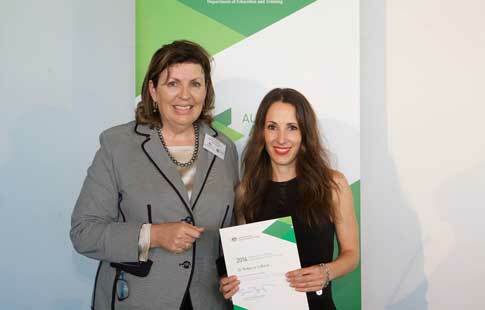 Microbiologist and Abbotsleigh Old Girl Dr Rebecca LeBard (Smith 1995) was honoured in September 2016 with a national award for teaching excellence. 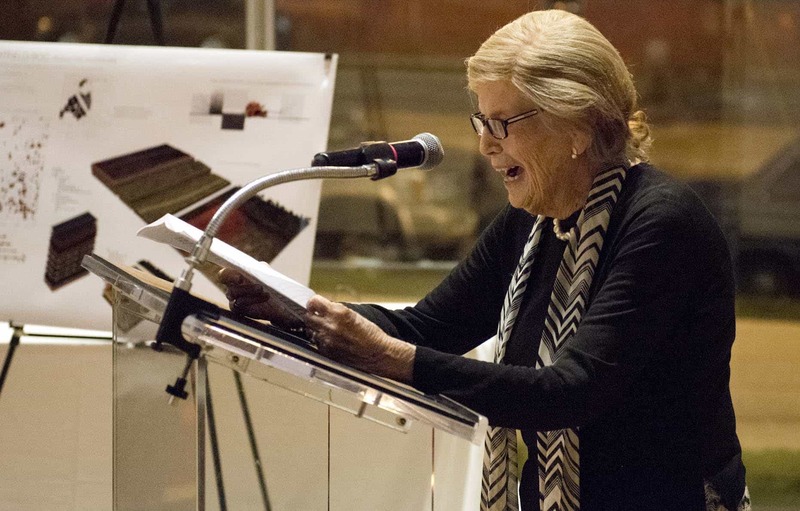 Former Abbotsleigh student Florence Stockwell-Everts (Harding 1939) was awarded a Lifetime Achievement Award for her work as a landscape architect. 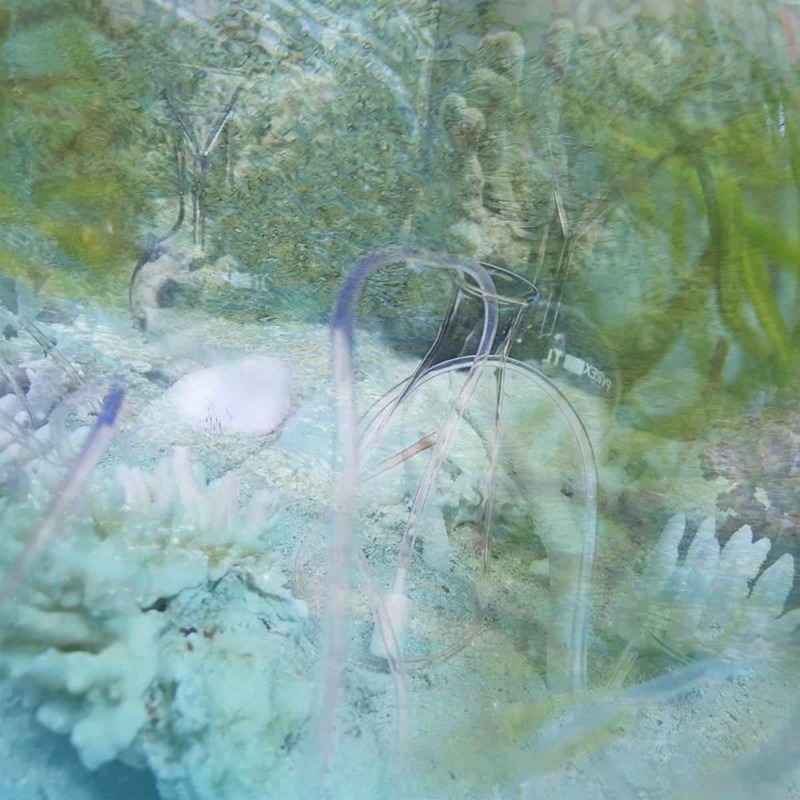 Artist and Abbotsleigh Old Girl Janet Laurence takes the message of climate change to Paris. 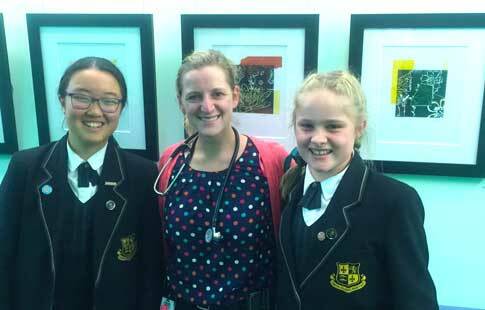 Abbotsleigh Old Girl Dr Karen Simmer received an Officer of the Order of Australia for distinguished service to medicine in the field of paediatrics. Book a table, bring a friend or let us put you in a team. 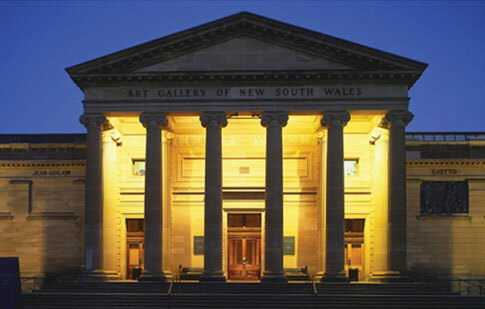 You are warmly invited to enjoy an exclusive tour of the Archibald, Wynne and Sulman Prizes.